The 2018 Global Blockchain Investment Summit, hosted jointly by HYSTA and GBIB (Global Blockchain Investment Bank), will take place on Friday Mar 30th in Santa Clara, USA. Booths are available for exhibition at the conference venue. Please send an inquiry to info@hysta.org. 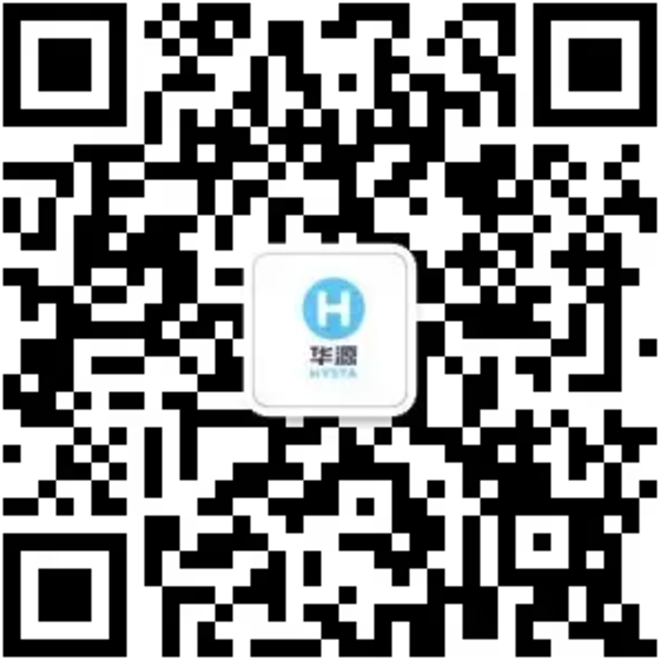 Established in 1999, HYSTA is the leading non-profit US-China professional organization in Silicon Valley. Fostering leadership, entrepreneurship and cross-border collaboration, HYSTA aims to help an elite network of scientists, investors, entrepreneurs, global company executives,, professionals and students to better connect and leverage the resources of the community. Today, with 20,000+ community members and 300+ partners including prestigious universities, corporations and diverse professional and business organizations, HYSTA serves as the major platform where US-China tech and business leaders explore opportunities, exchange ideas and discuss collaboration. GBIB (Global Blockchain Investment Bank) focuses on investment services in the blockchain industry, with a global team actively engaged in the international blockchain and cryptocurrency ecosystem. It serves investors through due diligence, deal referral and consulting, while helping startups with fundraising, financing, distribution and global market development. GBIB’s highly professional team of analysts and high-net-worth LP resources aim to help startups close financing rounds of over $5 million within a 2-week cycle. Its founding team members consist of experienced professionals in finance and investment, with previous experience working at Goldman Sachs, JP Morgan, CICC and so forth.. GBIB’s portfolios include: InfluenceChain and CentRocket etc.